Nintendo Il y a 35 produits. 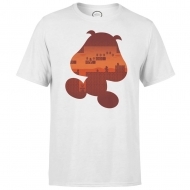 T-Shirt Nintendo, modèle Goomba Silhouette. 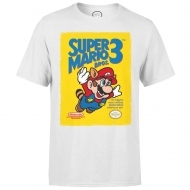 T-Shirt Nintendo, modèle Super Mario Bros. 3. 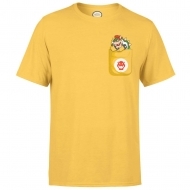 T-Shirt Nintendo, modèle Bowser Pocket. 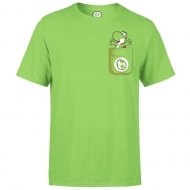 T-Shirt Nintendo, modèle Yoshi Pocket. 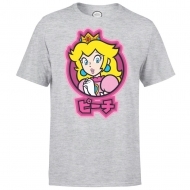 T-Shirt Nintendo, modèle Peach Kanji. 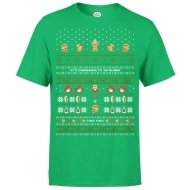 T-Shirt Nintendo, modèle It's Dangerous To Go Alone. T-Shirt Nintendo, modèle Yoshi Kanji. 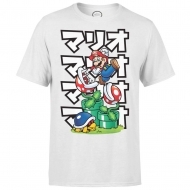 T-Shirt Nintendo, modèle Piranha Plant Japanese. 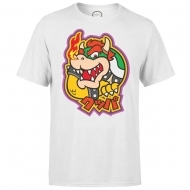 T-Shirt Nintendo, modèle Bowser Kanji. 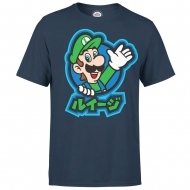 T-Shirt Nintendo, modèle Luigi Kanji. 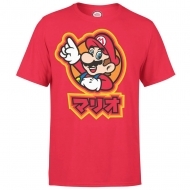 T-Shirt Nintendo, modèle Mario Kanji. T-Shirt Nintendo, modèle Mario Odyssey Cappy. 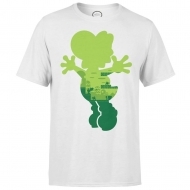 T-Shirt Nintendo, modèle Yoshi Silhouette. T-Shirt Nintendo, modèle Super Mario Distressed Logo.